Lawn Mowing and Landscaping Services of Michigan. Helping homeowners keep their property clean and cut! Keep your garden beds looking sharp with fresh mulch. From weeding & gutter cleaning to leaf & snow removal? We do it all! Clean Ups LLC provides detailed professional residential property maintenance. 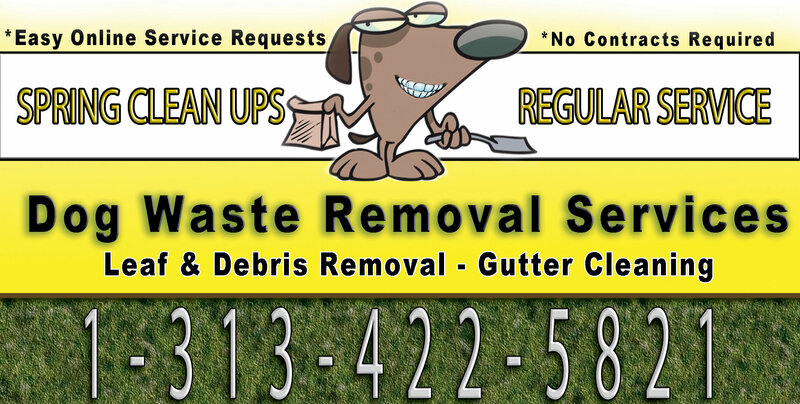 Specializing in mulch installation, mulch dying, lawn mowing, and dog waste removal services. We can provide regular lawn maintenance or one time service calls.We offer leaf removal and gutter cleaning in the fall, 24/7 snow removal services in the winter, and in the spring we can prepare your lawn and garden beds for summer. From weeding garden beds, hedge trimming, and planting services to mulch & stone delivery and installation services. Weekly, twice a week, Bi-weekly, or once a month lawn maintenance (lawn mowing, dog waste removal) will keep your home and lawn clean and clear all year. Clean Ups LLC offers gutter cleaning, snow removal / salting , and for pet owners we now offer low cost dog waste removal ( professional pooper scooper ) services. In a mess after the snow melts? Let us help! We provide lawn clean ups of leafs, debris, & dog waste. For those interested we offer weekly lawn maintenance packages consisting of dog waste removal & lawn mowing. Take the time to browse our entire LawnCleanUps.com website and see what professional property services we have to offer.You can view before and after pictures of our most recent work and read testimonials. 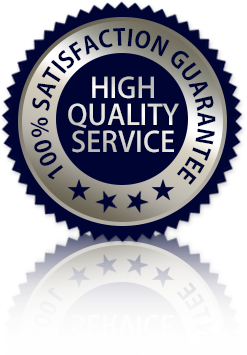 Clean Ups LLC has hundreds of satisfied customers throughout Southeastern Michigan. We are family owned and operated. We DO NOT sub contract any of our work .We are insured and offer excellent customer service. Our main service areas are Royal Oak, Livonia, Allen Park and their surrounding cities. Clean Ups LLC and LawnCleanUps.com are Michigan based and locally operated. Call, Text, Email or use our Online Form to request your quote.